Home › Australian › Peter Pilt’s Top Ten Powerful Ways to Ensure ‘Happy New Year’ is More Than Just a Greeting. As per the tradition this time of year we all tell our loved ones, the people in our phone contact list, our social media world and random strangers “Happy New Year.” And we all love a new year as there is a redemptive sense around a New Year. The sins and failings of the previous year now become history and we all look forward with child like exuberance to the New Year as a clean slate (clean slate = clean iPad screen for people too young to know about slates). Unfortunately the way we do life mostly produces the results of our life and come about September 2016 we start longing for the redemption of New Year’s Day so we can trick ourselves again into thinking 2017 is going to be an awesome year. That’s my way of saying if you always do what you have always done you will always get what you have always got. Well that’s downright negative Peter, I hear you thinking. Stop being the New Year’s Scrooge I sense you yelling internally at your device’s screen. I want to wish you a Happy New Year by giving you some suggestions as to how I have learnt to make each year the happiest I can – within the confines of what I can actually impact. 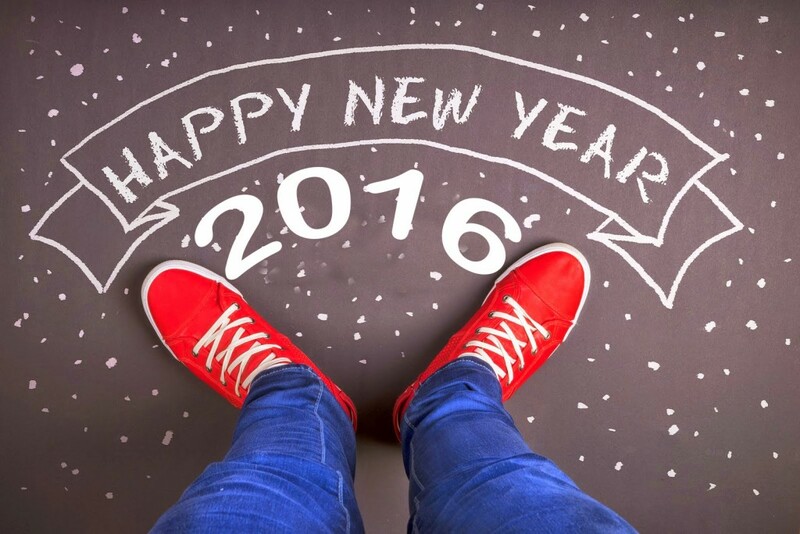 So here are my Top Ten Powerful Ways to Ensure ‘Happy New Year’ is More Than Just a Greeting. Don’t make New Year’s Resolutions. Why? Because rarely does anyone keep New Year’s resolutions and so you set yourself up to start the year feeling like a loser. Live more intentional. Be more intentional about the way you spend your time, more intentional about the people you hang with, more intentional about the people you develop professional connections with, more intentional about what you spend money on, more intentional about where you put your energy. Anyway you get the idea. Stop reading Junk Mail. In other words, be content with what you have. Junk mail just tells you to buy things you don’t need with money you don’t have to impress people you don’t like. Be more enthusiastic. It’s amazing how just acting more passionate and buzzed about life, how that impacts your world in a positive fashion. You may think to yourself, but I don’t feel enthusiastic…the great thing about enthusiasm is that the feeling follows the act. Fake it until you feel it. Invest generously into the people you love. Stop saying ‘One Day I will do such and such’, and start to make plans to make your dreams happen. Too many people die with their ‘One Day’ still in them. Don’t die with the music still in you. If you don’t already know God…..Know God. Don’t ever buy anything flat packed. Don’t compare your life to people’s Instagram photos. Your life is just as awesome as theirs…trust me. So Happy New Year to you from me. Peter this is a really great article. I say AMEN to each of your points. Great, Peter. Agree about the flat packs. I’m glad I have a really useful grandson who know his way around flat packs, or my life would be toast, well, I would have less space in my house, with bits of flat packs everywhere, and lots of tears. Very edificant to read your article.